This course is intended to prepare the target persons with the ability to understand the technical part of how to do shop drawings. 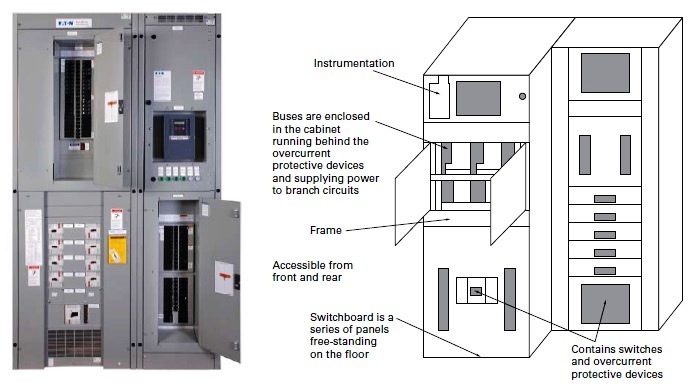 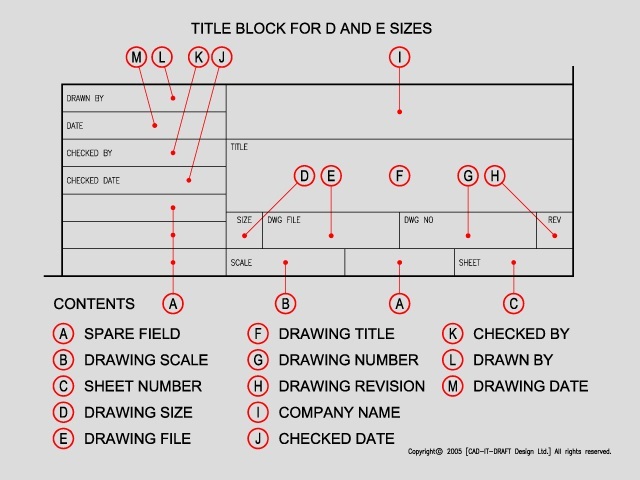 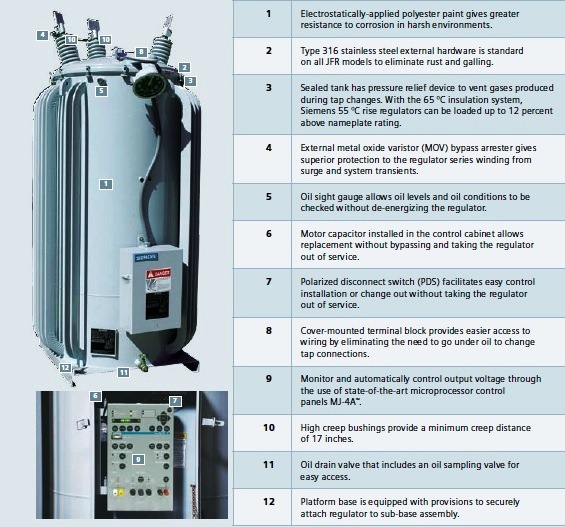 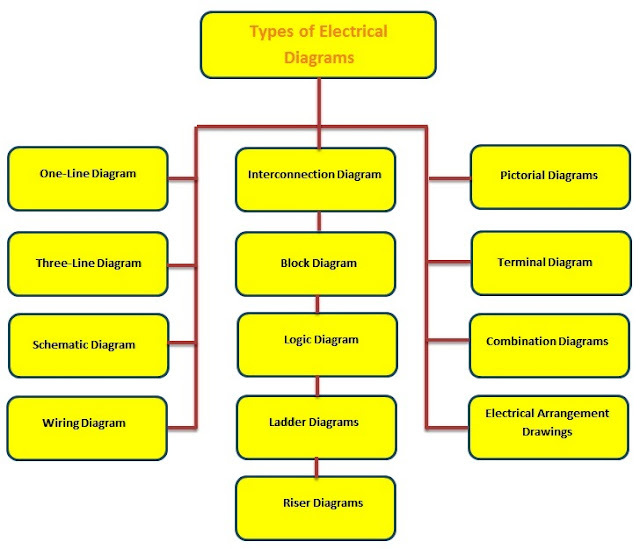 Know Types of Electrical schedules and all data that must be included in them. 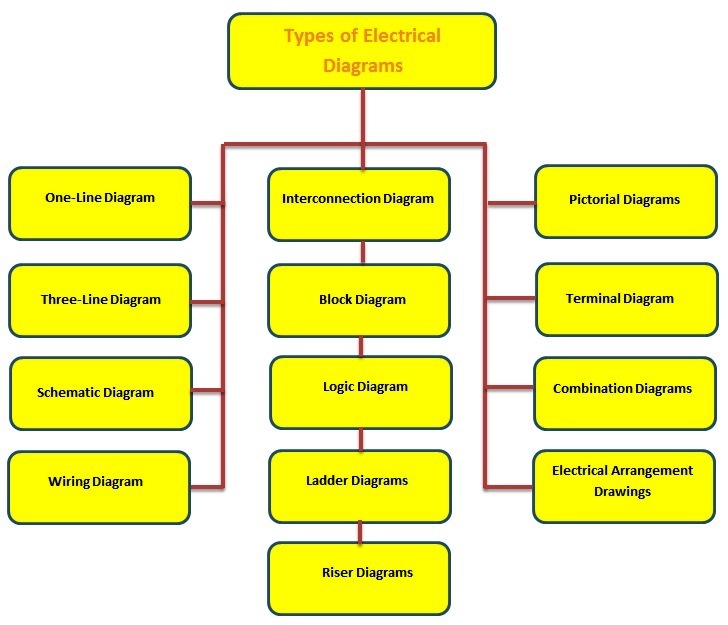 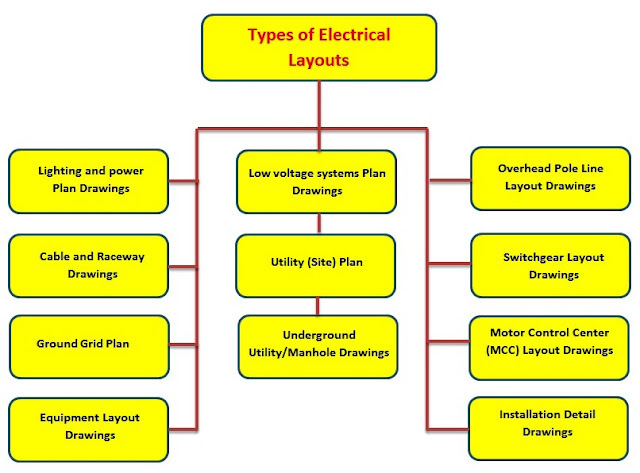 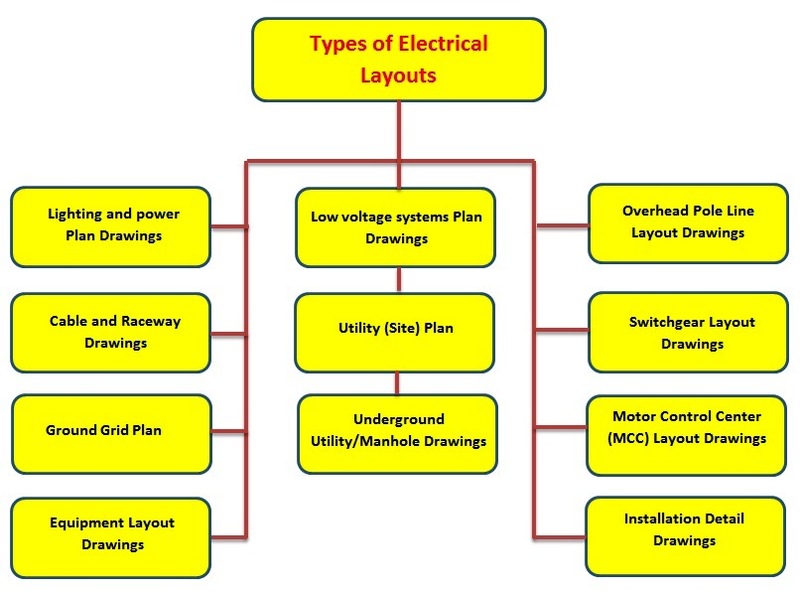 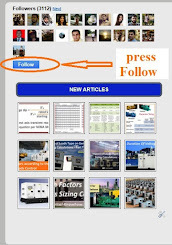 Overview for the articles/courses that give a preliminary explanation for the different Types of Electrical drawings. 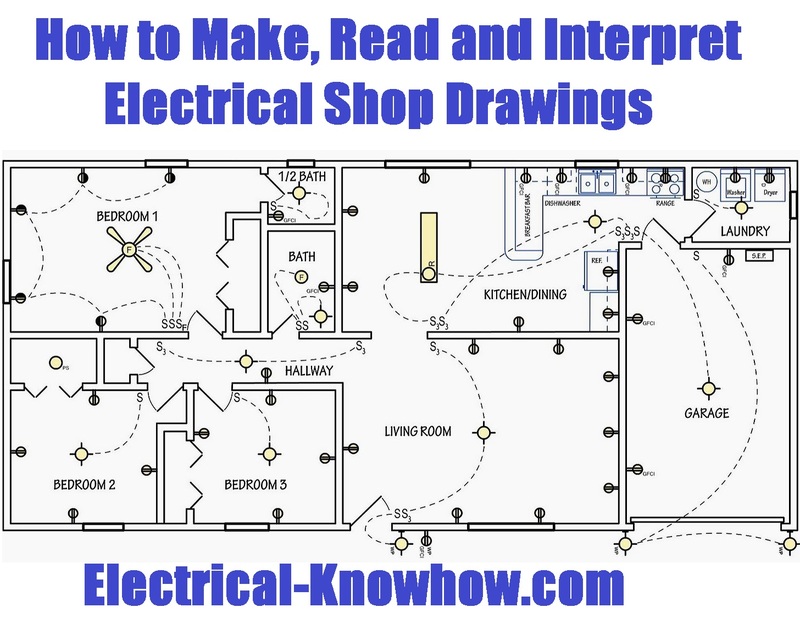 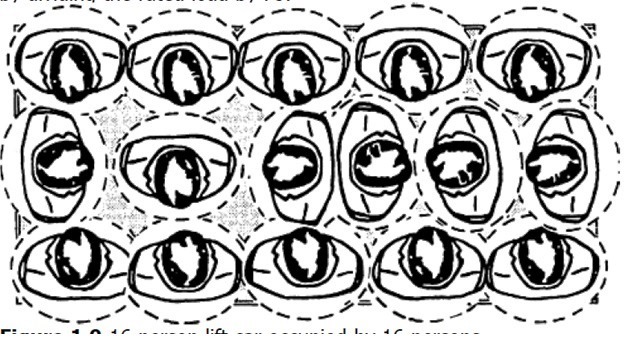 Resources used to Read and Interpret Electrical Drawings. 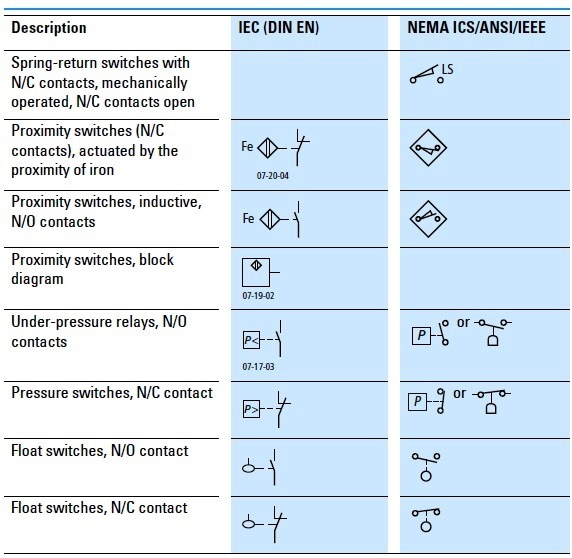 Lighting Fixture and Receptacle Schedules.